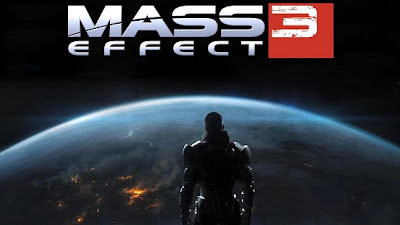 There is so much going on in the Mass Effect story that it's hard to keep everything in mind as you are playing Mass Effect 3. Here is a video showing Commander Shepard talking to a Reaper named Sovereign (though as he insists, the naming of objects is the folly of rudimentary creatures like humans). Bookmark our site for more videos related to getting caught up with the Mass Effect story.